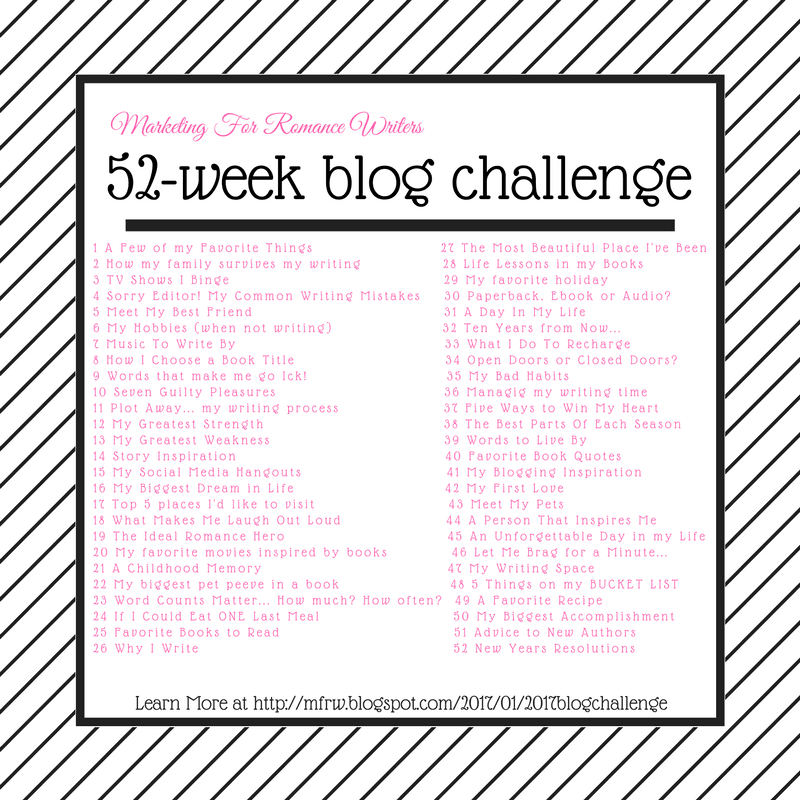 Welcome back to the 52 week blog hop challenge. This weeks topic is a Childhood Memory. Since this month was mothers day I wanted to share a memory of my mom. There are some many. She was the funniest, sweetest loving women. Everyone in town loved her. She had more shoe than anyone i know. She had to have a pair for every out fit or some just because she liked them. One day she comes in with a pair of bright red sequined flats. She called them her ruby slippers and actually wore these to work. In her later years she worked days at the hospital and nights at Wal-Mart at the service desk. Every kid that come by she would take their hand and do the No Place like Home routine. It was so fun to see kids running up to her looking to see if she was wearing them. We had this tree in our back yard that had lots of strong limbs, that we all called the Starship Enterprise. It was easy to climb and had many “seats.” it was also called the pee tree in summer swim season(don’t ask) We had so much fun on this tree, but it was also a safe haven. One day we had gone to grandmas and I cant remember what my sister and I did but we were in trouble. We ran to the tree. I boosted my sister up and we went as high as we could. Mom came tearing after us smacking the tree with a switched hollering you have to come down sooner or later and I will be madder. I can’t remember if we got switched or to( probably not. She also liked playing jokes. Her favorite was to put us in the tub at night then go outside scratching on the bathroom window and laughing like a loon when two naked wet little girls come slip sliding out of there. I also remember the weekends we went on trips. We didn’t have much money so we camped. Mom would get up like four o clock and fry chicken. We would stop at a roadside park halfway to our destination or on our picnicking if it was closer. Sunday we always had fried chicken beans and cornbread. I loved waking up to that smell and was more worried about when can we eat chicken than how much further till we get there. I always miss mom, but Mother’s day brings back so many memories. One of the songs mom always listened to while cooking. Always makes me think of fried chicken! Where I live near the river May also brings another issue and that is high waters. We get them every year but sometimes we actually had floods. This year was one of those years. That reminded me of a time when I was a teenager and had stay across town wit a friend. We had a bad flood and the roads were lie little rivers and unpassable by car. Our town had lots of drainage ditches back then that we played in like free pools. My friends dad took his canoe and rowed me home via the ditches. we now have drainage ducts and no more ditches. 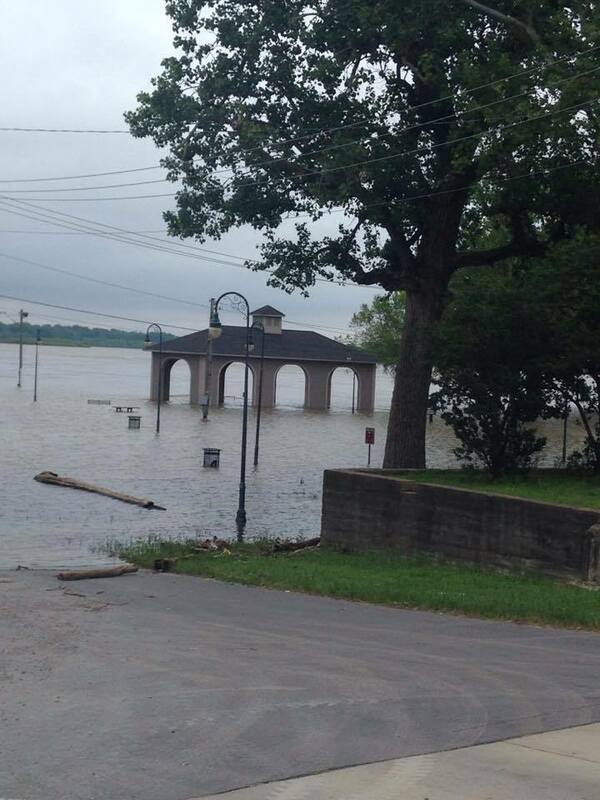 The river got high but didn’t flood the streets. Sometimes I miss the simple life when kids longed for the rain to go outside and dance, for the ditches to fill so we could swim in them, for free campsites and tents, and mom and her ruby slippers. Let’s go see what the other bloggers remember! Click here to see the full list of bloggers.. Wonderful memories of your mother. Mine used to fry chicken before every vacation we took, too. Your memory brought mine rushing back 🙂 Thank you. Great post! The fond memories we have keep our loved ones alive in our hearts. They are cherished moments, true gems in our lives. Your mom sounded fun! IT’s great that you have such fond memories of her, some people never have those. Cherish them, be thankful for her and for the memories of her! Your mom sounds like a wonderful lady. I think our childhood years were much simpler and freer than what kids experience today. Great post! Your mom sounds like a special lady. I love her wearing the ruby slippers to work. I sure miss her. Thanks Linda! Love the ruby slipper story! I’ve never been to a drive in. Love the ruby slipper story. And for the memories. They took me back to a simpler time.